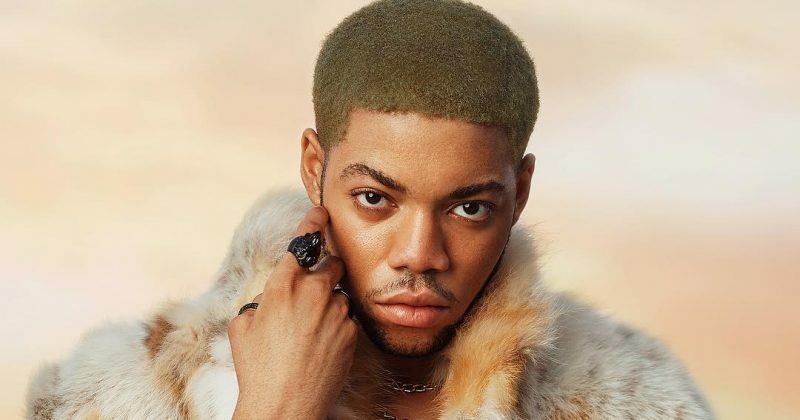 Timmy Knight debuted for 2019 with the release of “Afrofire”, where he featured Boybreed for a romantic serenade. His follow up single, “KPO”, continues right where he left off on his sultry sentiment as he professes his affectionate feelings for a love interest the best way he knows how; singing over a catchy beat set to the lightweight swing of percussive Afropop harmonies. SynX produces an atmospheric beat for “KPO”, blending ambient synth work and catchy Afropop drums. The resulting chill vibe of the beat inspires a sultry set from Timmy Knight, exploring desires inspired by a great time on the dancefloor; “She Got the Wickedest Whine to My Ringtone/I’m the Baddest She Seen Cause My Thing Long”. Though the sparse songwriting doesn’t offers much description beyond the sensual nature of the relationship, Timmy Knight’s charming and melodic vocals, never betray the fun and ecstatic sentiments of romance within the four corners of the dancefloor. 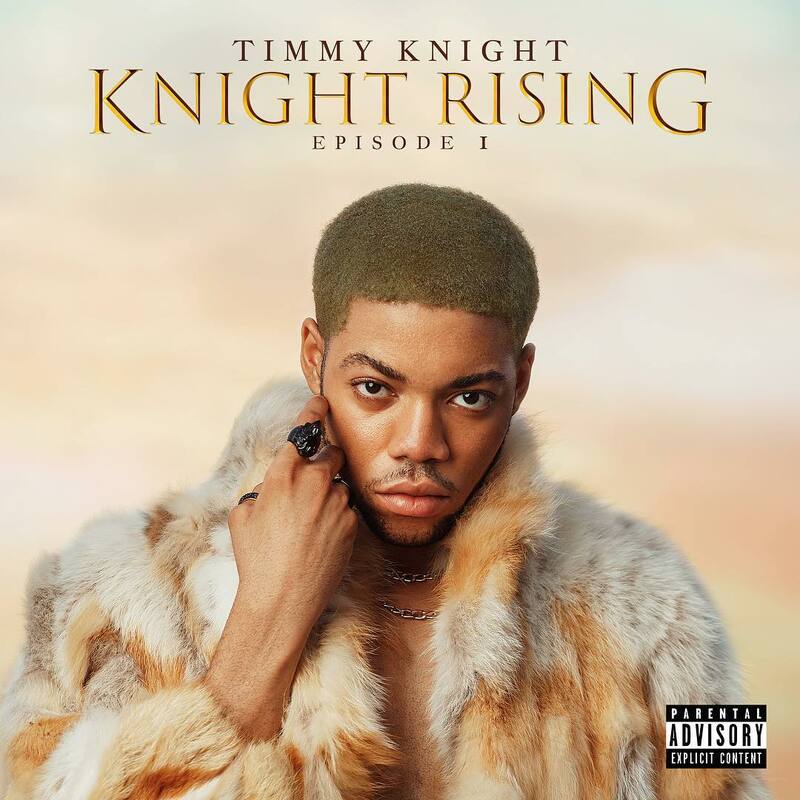 “KPO” is expected to feature on Timmy Knight’s coming EP, ‘Knight Rising’, expected to be released on the 22nd of March. You can stream “KPO” below.